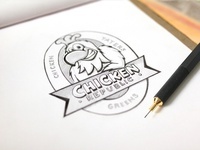 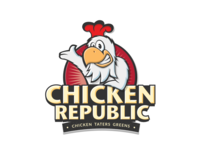 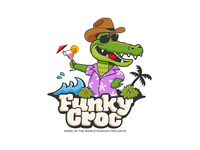 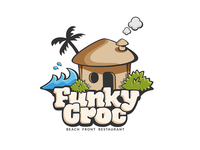 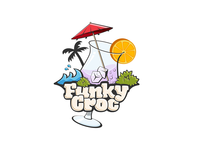 Funky Croc — Another concept for beach front restaurant logo. 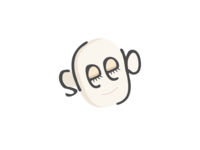 Sleep — Playing around with the letters and missing it badly at the same time! 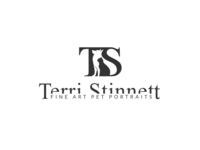 Logo for Terri Stinnett Pet Photography — This version is the finalized logo implementation. 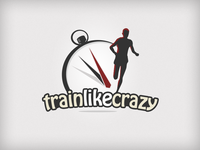 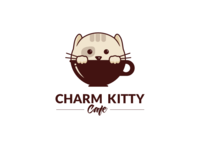 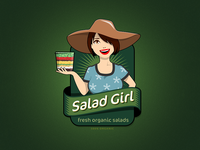 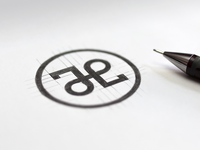 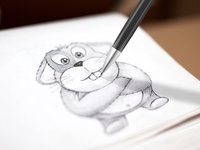 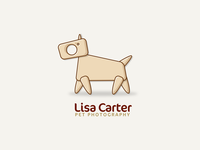 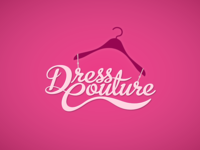 Lisa Carter — Logo design for a pet photographer. 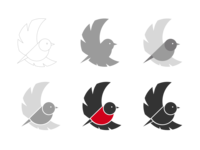 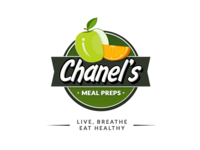 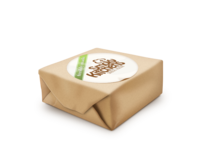 Chanel's — Got a chance to work on a logo design for Chanel's Meal Preps. 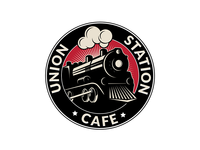 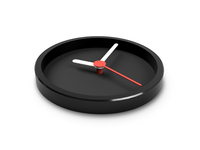 Its time — Time in three dimensions!